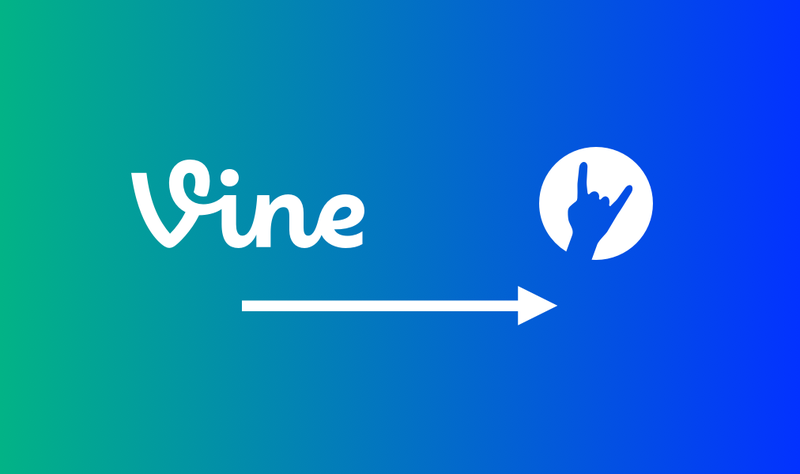 Every Vine user who signs up at coub.com/vine will have their account imported to Coub, keeping all the vines, revines, likes and followers. However, we need as many users as possible to sign up for all of this to be restored properly. As more viners migrate to Coub, more of the original community will be saved. This means we can help you save your entire audience, not just the content. Also, all your vines will be posted with the date that they were originally posted on Vine, and your hidden vines will remain unlisted. We started in April 2012, almost a year before Vine. Coub was made in Russia, and it became huge in Eastern Europe. The company’s global growth accelerated tremendously this summer, with Coub participating in YCombinator’s S16 batch. Both Coub and Vine have demonstrated the importance of short video loops as a new medium. Vine was pretty similar to Coub, but it focused more on filming. Coub’s main focus is on exploring the creative in a broader sense. We’ve made the best online editor for video loops. Our users take full advantage of it, constantly coming up with new genres and editing styles. We believe that video loops have a bright future. They are easy to watch and create. It’s a perfect fit for mobile devices. And the rise of animated GIFs proves there is a huge demand for this medium. Sure, Twitter had serious reasons to shut down Vine. But it’s painful to watch such a great and creative community just vanish into thin air. We’d like to offer these folks a new home, and we want to make this transition as hassle-free as possible. As our friend said, Vine may be dead, but looped videos are not. Visit coub.com/vine to save your loops.